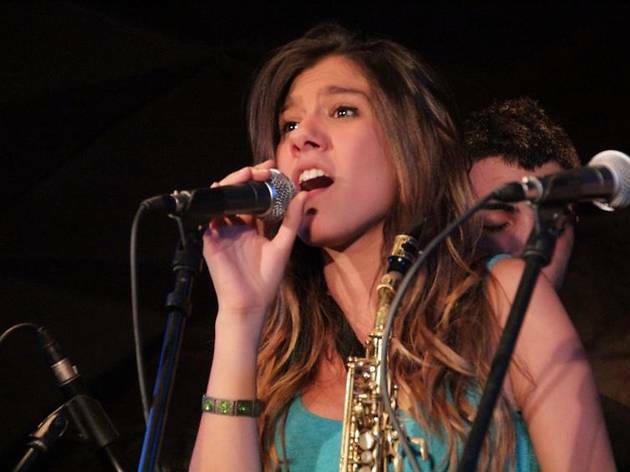 Eva Fernández, the young promise of Catalan jazz, who's already shining as a saxophonist, clarinetist and singer, is the star of this morning of jazz. First she's accompanied by the acclaimed Joan Chamorro Group (11.3am) and then by the Original Jazz Orquestra from the Taller de Músics (1.30pm). At 12.30pm there will be an open lindy hop class with Swing Maniacs.